1931. The present volume undertakes a study of the periodicals which were conducted or controlled by people who were known in their day as transcendentalists. 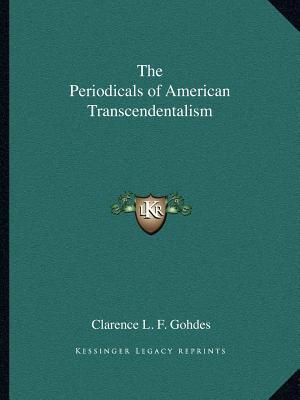 This book does not presume to be a general treatise on transcendentalism, and it takes for granted a knowledge of such investigations as have been made by O.B. Frothingham and H.C. Goddard. Contents: Western messenger and the dial; Orestes A. Brownson and the Boston Quarterly Review; the present; the harbinger; the spirit of the age; Elizabeth Peabody; Massachusetts Quarterly Review; the dial; the radical; two uncollected Emerson items.